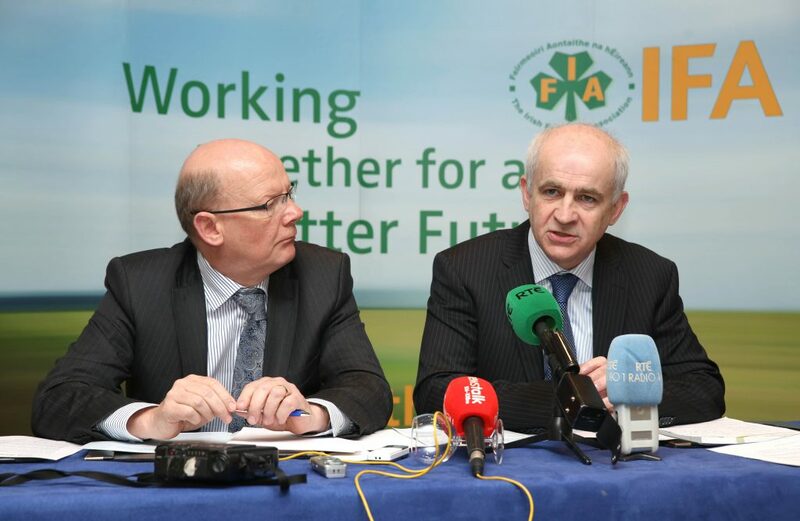 The IFA has said there are serious worries around the possibility of a Mercosur trade deal being agreed in the near future. Mercosur is back on the agenda, with Argentina due to finalise a proposal to put to Europe in the coming weeks. However, according to the IFA, there are serious causes for alarm for European farmers. Last October’s trade deal with Canada it said cannot be repeated with the US or South America, according to the IFA. It says there are serious differences between food safety measures in European farming to those in the US and South America. 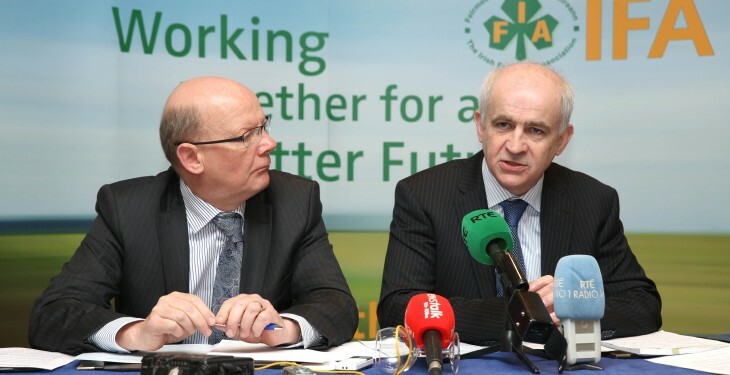 “The Canadian deal was very bad for us,” IFA General Secretary Pat Smith said today. He was speaking at the launch of the IFA’s election manifesto. He went on to say that there has to be a ‘level playing field’ in relation to hormone usage and GMOs. A trade proposal from the Mercosur bloc countries for Europe to consider, may be imminent, according to Argentina. Argentine Cabinet Chief Jorge Capitanich said last week that there has been significant progress in relation to a deal and a proposal may be ready to put to the EU for consideration by the end of the month. A Mercosur trade deal has been delayed on numerous occasions since negotiations began in the late 1990s. The most recent talks have seen the Mercosur bloc looking for greater market access for agriculture, while the EU has focused on greater access for manufacturing and services. According to Capitanich, any deal with the EU would defend Argentine industry, production and commerce. A technical meeting is due to take place on April 29 between some of the Mercosur countries. The Mercosur countries include Argentina, Brazil, Paraguay, Venezuela and Uruguay.